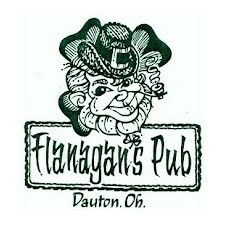 Experience the very best in Irish culture and food that Dayton has to offer! - Live Music at the Pub every Thursday, Friday and Saturday! 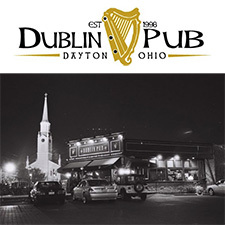 The Dublin Pub has been voted the #1 bar in Dayton by the Dayton Daily News Readers Choice Awards! 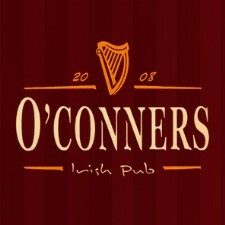 - Not only the best Irish pub in Dayton, but the best pub in Dayton. Serving pints of Irish beer at the perfect temperature along with your other favorite beers, wine, liquor and pub food at great prices in a casual and friendly atmosphere. Come join the fun! 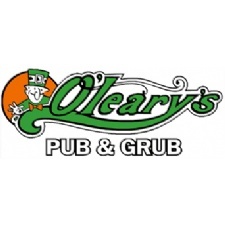 - Get rid of your midweek stresses by getting in on some of the luck of the Irish at O'Leary's Pub & Grub. 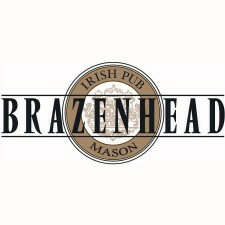 - What is Brazenhead Irish Pub? Brazenhead is a gathering place for the masses. Inspired by the oldest Pub in Dublin Ireland of the same name, we welcome our friends, neighbors and any other passer-by willing to share a pint and perhaps a story or two. - Claddagh Irish Pubs bring the best of Ireland to American guests, serving modern twists on the finest traditional cuisine paired with perfect pints of beer in an authentic and friendly setting.